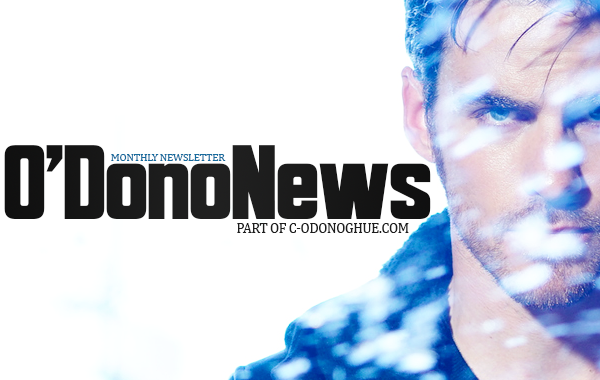 Do you feel like you’re always missing out on the most important Colin O’Donoghue updates? If you do, sign up for your monthly newsletter and you will never have that problem again! We will send you one email once a month and keep you updated on the latest Colin news, pics and contests. IMPORTANT: We won’t use your email address for ANYTHING else, only to send you a newsletter every month.